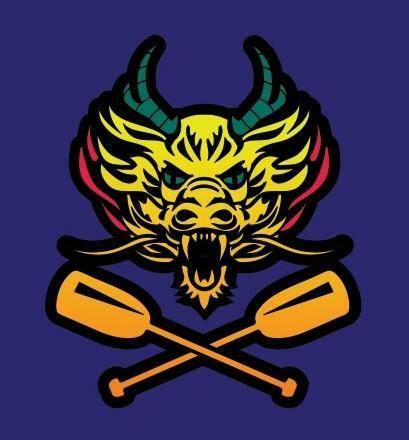 This weekend in Lansing, boaters and rowers enact an ornate tradition dating back millennia: dragon boating. Dragon boats are long, decorated watercraft with up to 20 paddlers. 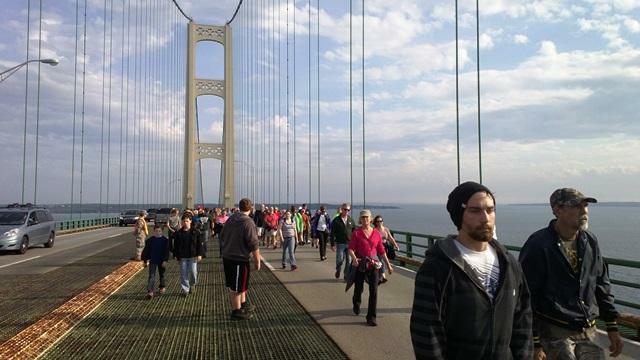 Thousands of people flocked to the Straits of Mackinac yesterday for the 57th annual Mackinac Bridge Walk. It’s one of those things that truly brings a cross-section of our state together at one time. A once vibrant green space in Lansing shuttered nearly 30 years ago has come back to life. Yesterday, Mayor Virg Bernero and others stood on a new boat dock on a 15-acre lake to cut the ribbon re-opening Ralph W. Crego Park. Healthy. Local. Sustainable. The words capture the priorities of the group ‘Gourmet Gone Wild,' a non-profit organization with a dual mission. 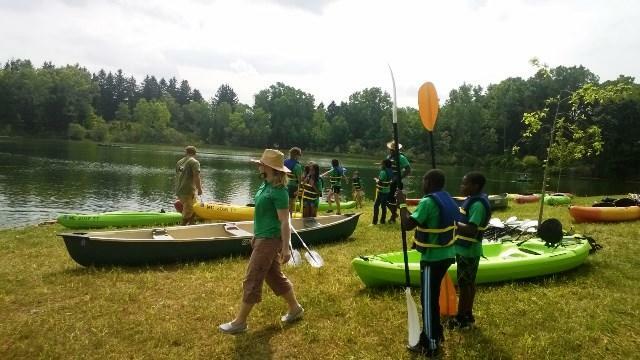 A popular East Lansing park is in the midst of a major transformation. 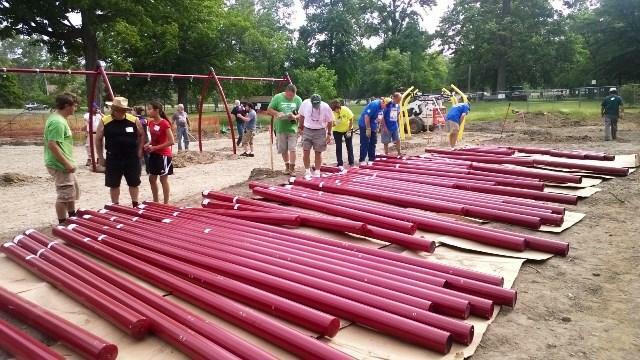 All week, dozens of volunteers have been hammering, lifting and drilling sections of what will soon be a new playground at Patriarche Park. They’re expecting to wrap up work today, and Current State’s Kevin Lavery has been following their progress. Dr. Kirk Heinze is host of the regular feature “Greening of the Great Lakes” on WKAR’s MSU Today. Some of those conversations make their way to Current State. 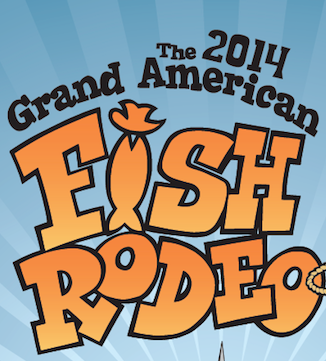 In a recent segment, Heinze spoke with Terry Terry, co-founder and president of the Michigan Institute for Contemporary Art and organizer of the new Grand American Fish Rodeo. 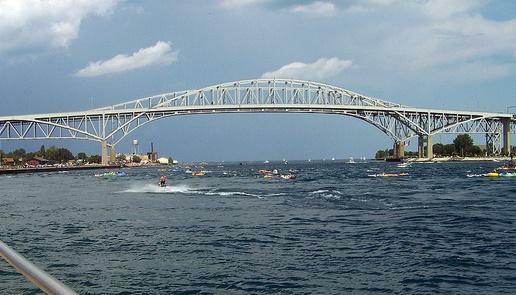 The Lansing event takes place this today through Saturday at Adado Riverfront Park. Michigan had one of the most brutal winters it has ever seen, and unfortunately its impacts are still lingering. As people begin to plan their summer travels, there may be some residual effects from this winter. A new memoir from the MSU Press looks at what happens when a professional couple decides to get in touch with their agrarian dream of life in the country. Richard Gilbert teaches writing at Otterbein College in a suburb of Columbus, Ohio. 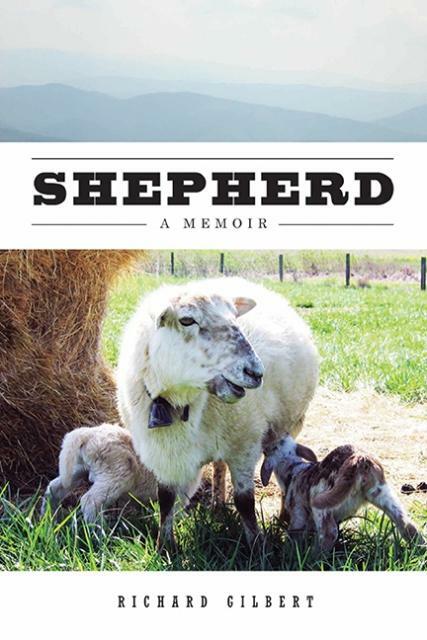 He’s the author of “Shepherd”. 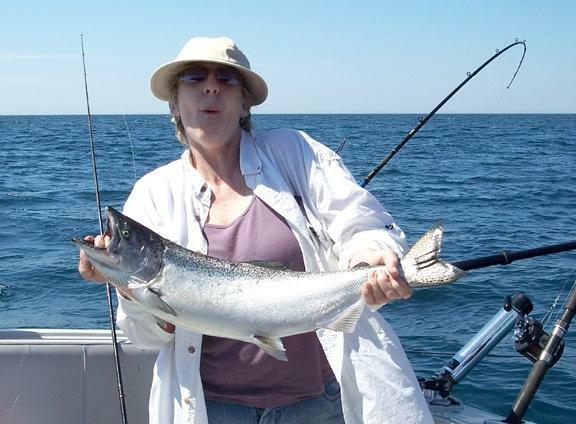 Flickr - American Legacy Fishing Co.
About a decade ago, Lake Huron’s fishing game was not very abundant because of a steep decline in overall fish numbers. 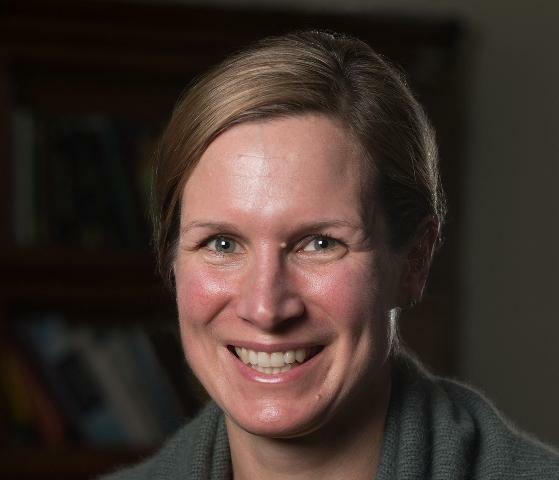 To see how the lake is doing now, Current State’s Melissa Benmark spoke with David Fielder, Fisheries Research Biologist for the Department of Natural Resources and a doctoral student at Michigan State University. 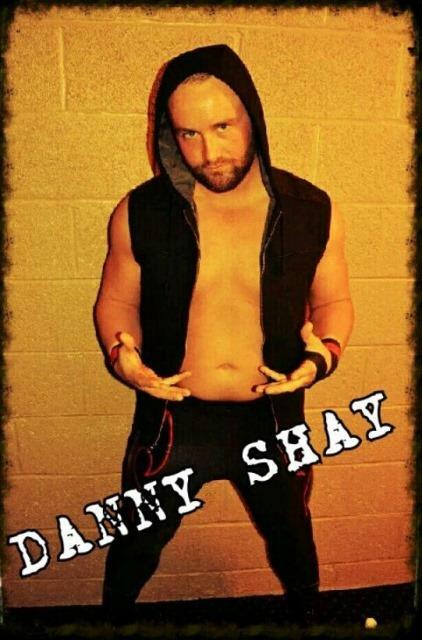 Before the International Ring of Grapplers (IROG) was founded in Lansing two years ago, the best chance of seeing moves like a piledriver and a Double Chickenwing, and the high-flying wrestlers who perform them, was likely on TV. 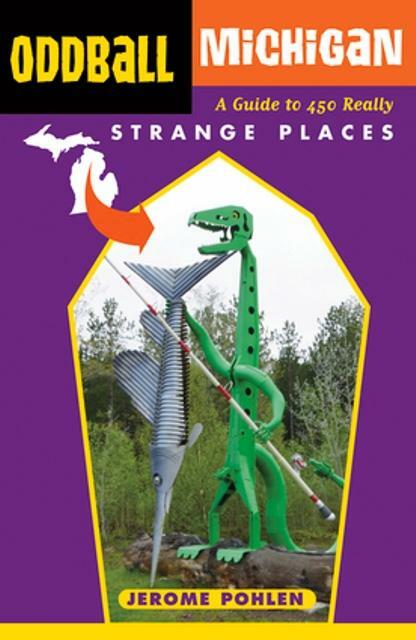 "Oddball Michigan: A Guide to 450 Really Strange Places" is a recently published book which seeks to catalog all of the oddball tourist destinations throughout our state, and there are plenty of them. May is an important month for birdwatchers. 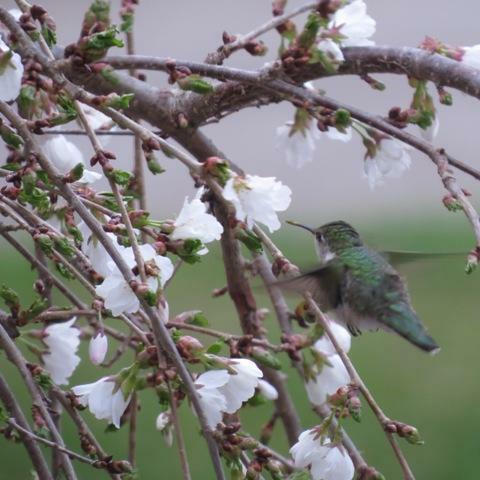 "Birdwatching in our Parks" is a series of walks presented by Meridian Township Parks and the Capitol Area Audobon Society. The final walk of the season takes place Sunday at 8 a.m. at the Davis Foster Preserve on North Van Atta Road. During the month of May, a different type of hunter takes to the Michigan woods. Their prey is now low-lying honeycomb shaped fungi, morels. The woodlands mushroom is highly coveted by chefs and known for its unique taste. 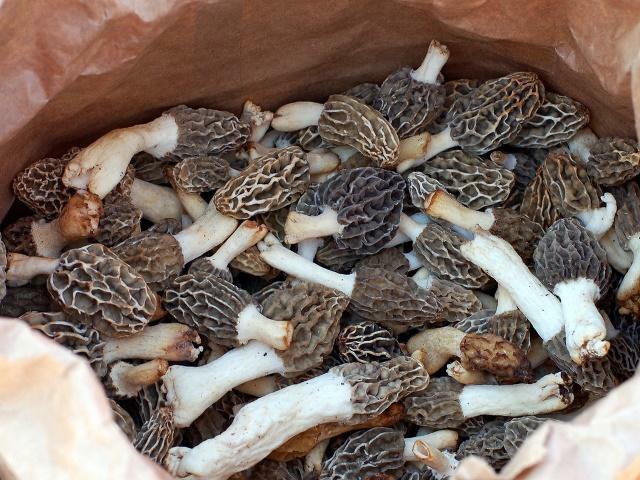 Current State spoke with Phil Tedeschi, President of the Michigan Mushroom Hunters Club and Ruth Johnston, author of the book "The Art of Cooking Morels". Three years ago this month, a curious “first” unfolded in Michigan. 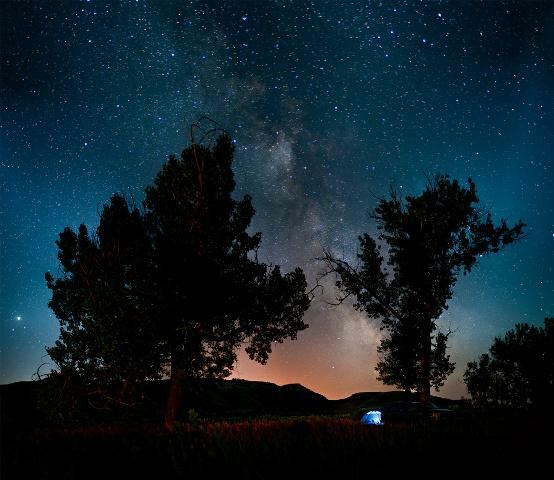 That’s when a 600-acre county park just west of the Mackinac Bridge became our state’s first International Dark Sky Park. With more daylight and the end of school, lots of kids will have the opportunity to play outdoors more in the coming weeks and months if they choose to. Outdoors time has decreased drastically for children. A new MSU study indicates that there are benefits to outdoor free play besides the physical exercise.